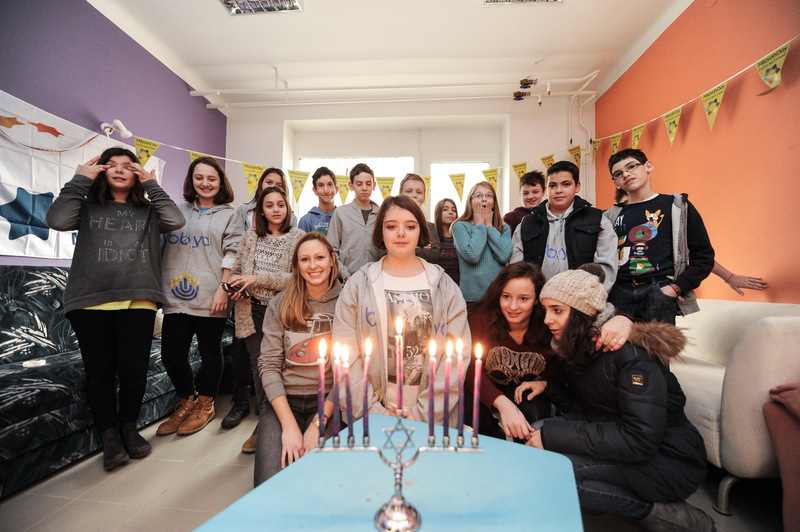 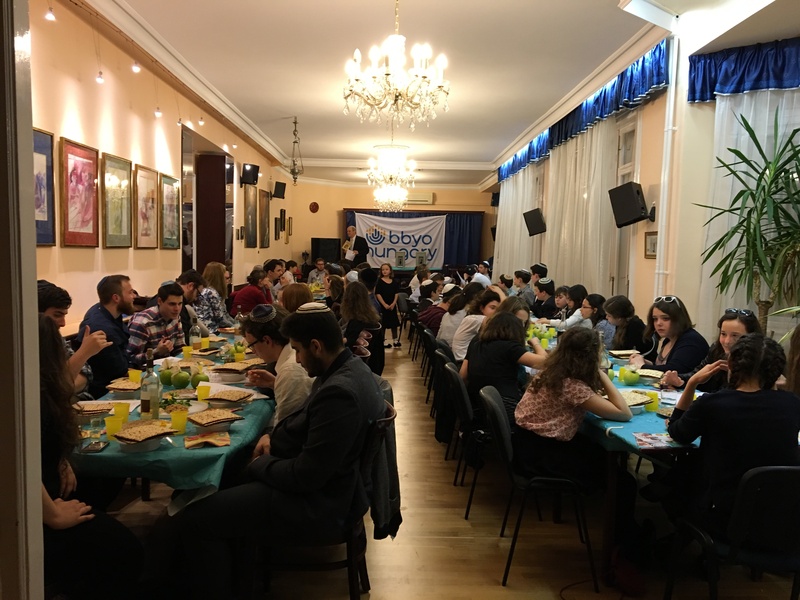 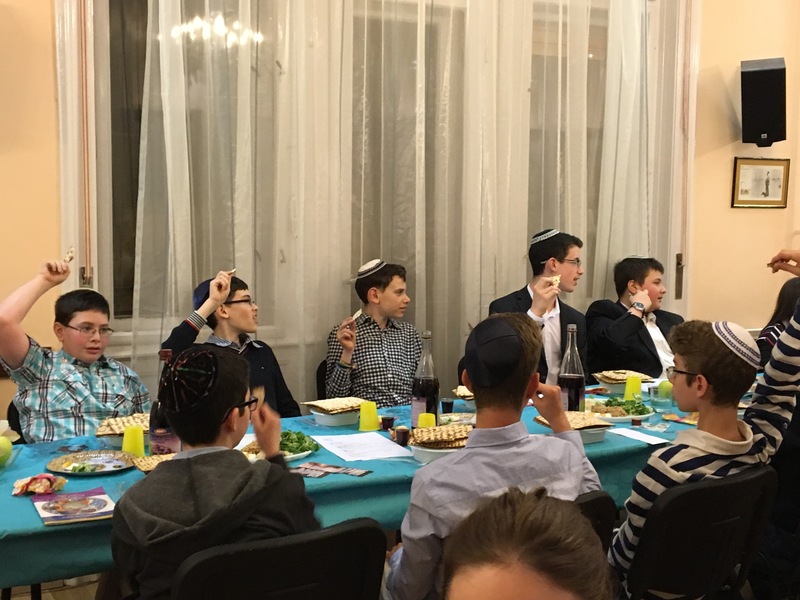 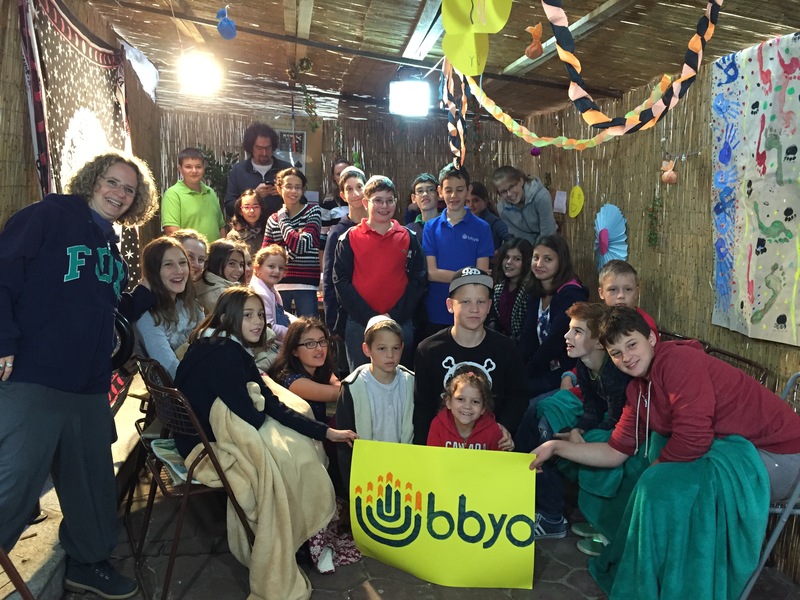 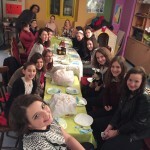 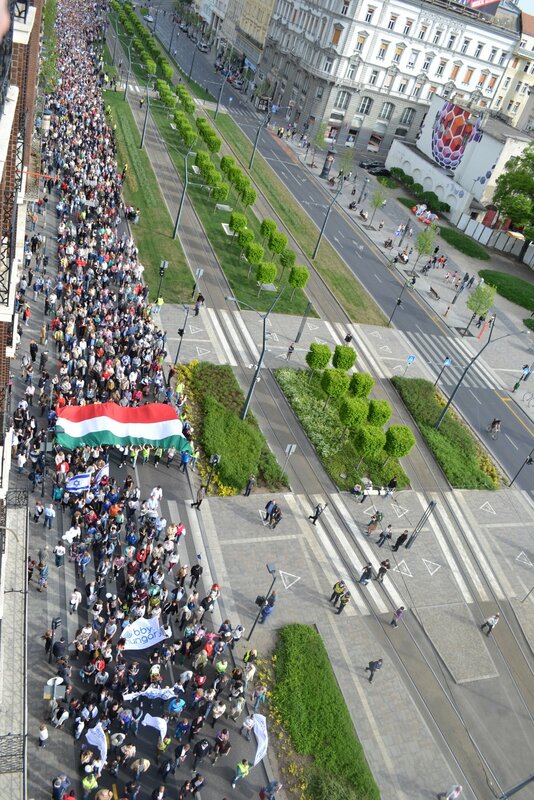 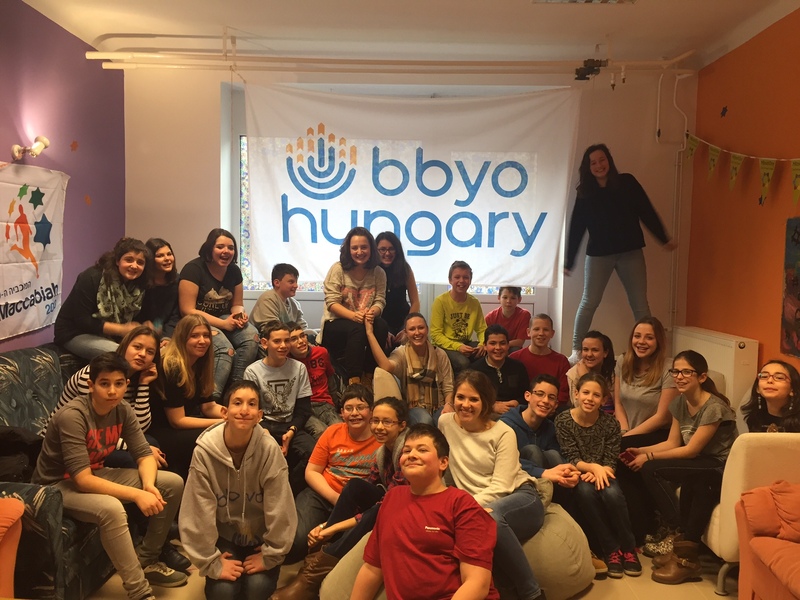 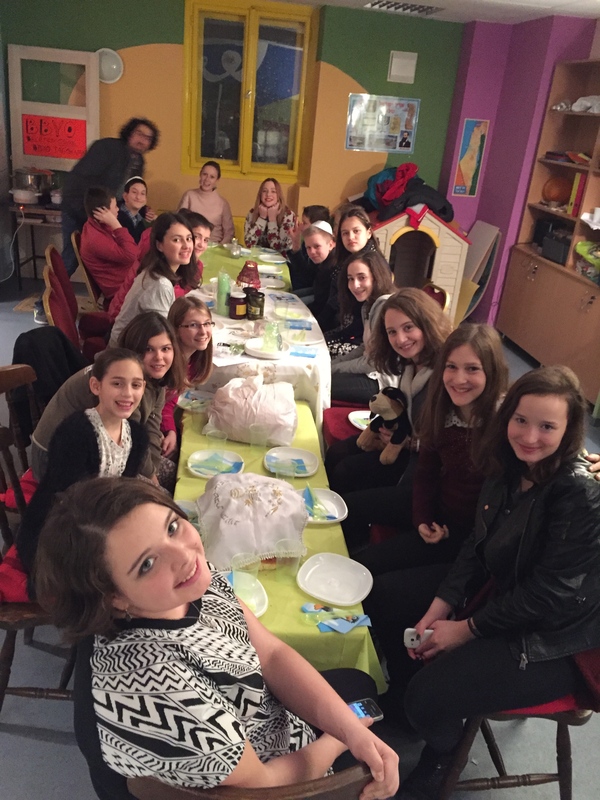 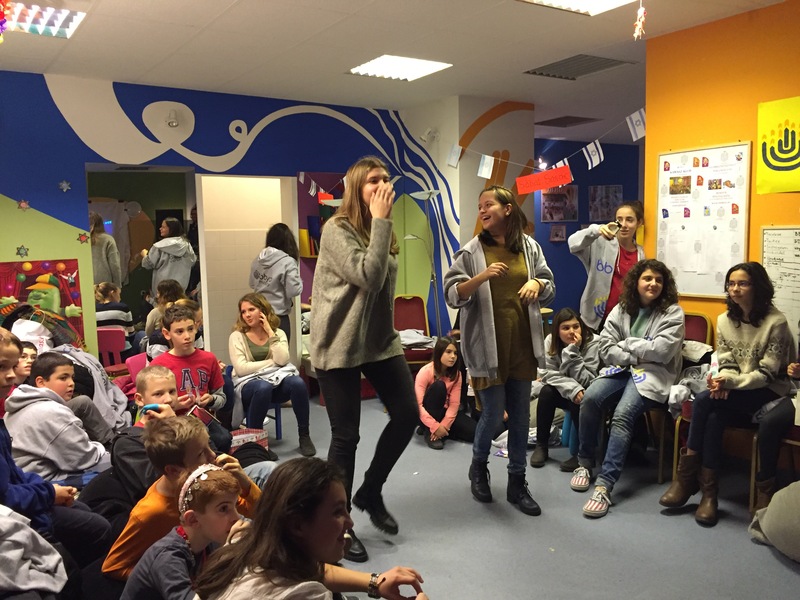 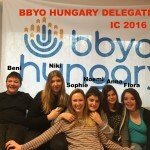 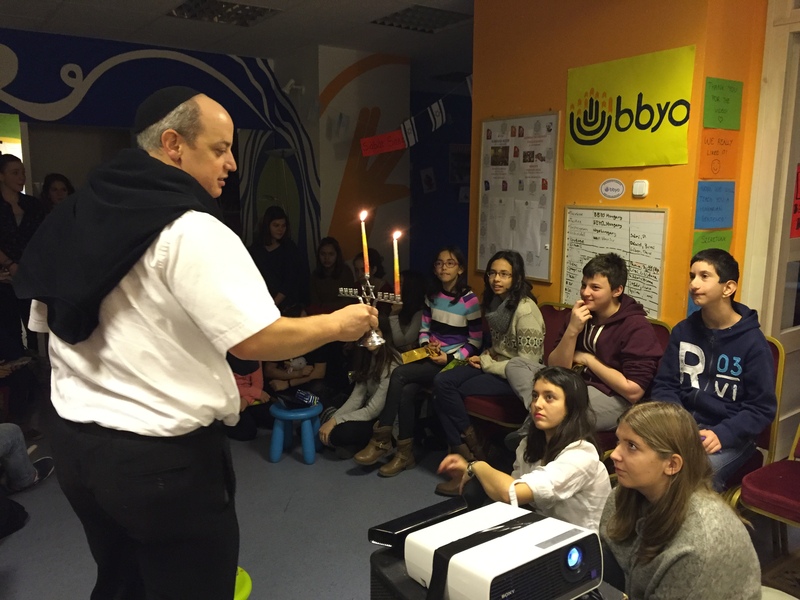 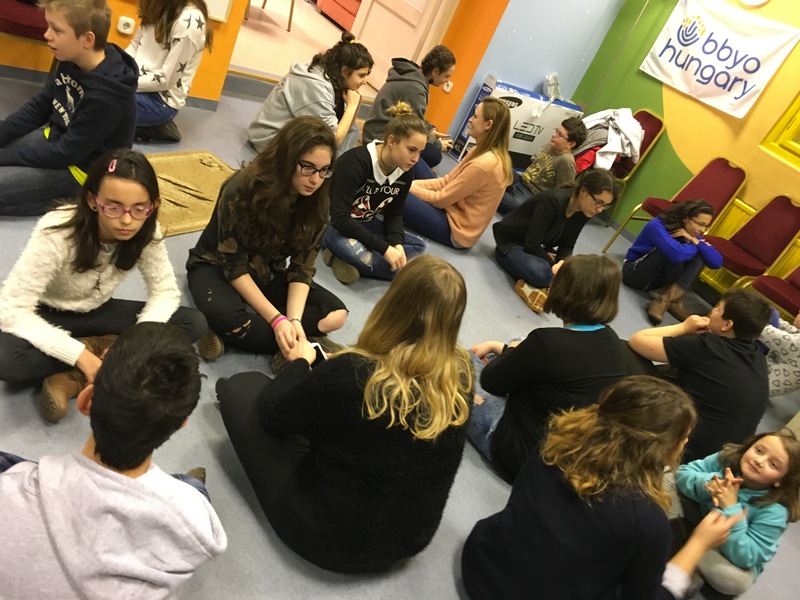 BBYO Hungary was founded in September, 2015 and became a chartered BBYO chapter in May, 2017. 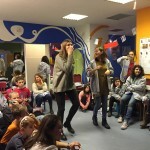 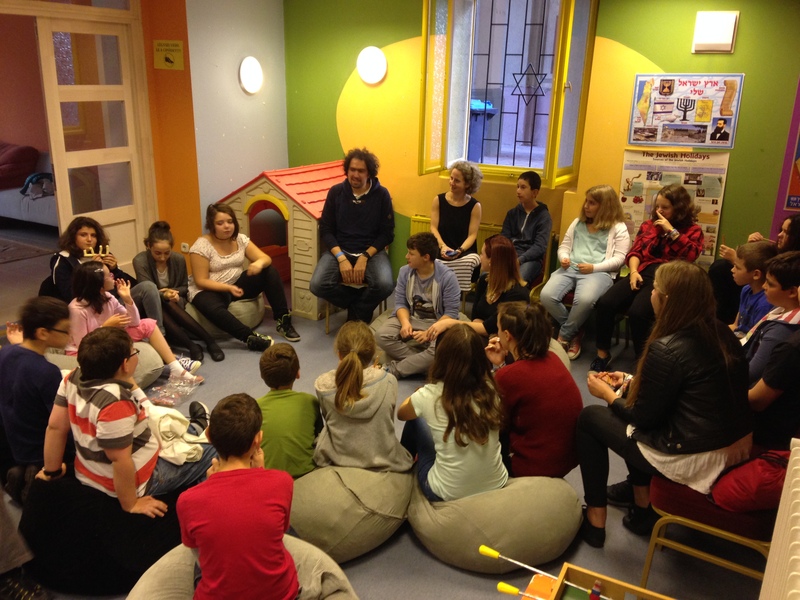 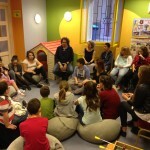 Linda Verő Bán – informal educator, rebbetzen, author of Jewish children’s books, Founder, director, advisor of BBYO Hungary. 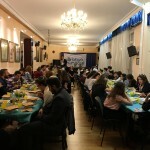 Rabbi Tamas Vero – Rabbi of the Frankel synagogue in Budapest. 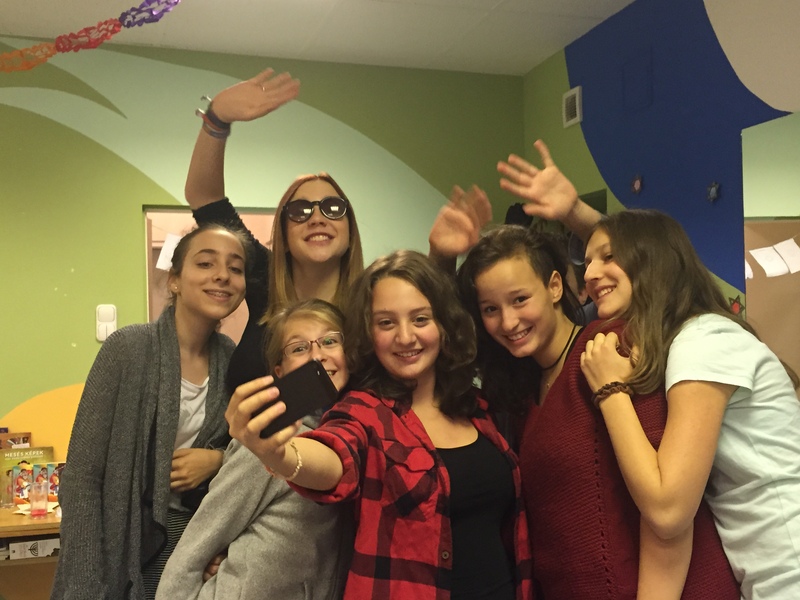 We have two chapters: teens (age 13-18) and tweens (age 8-12). 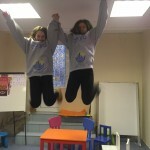 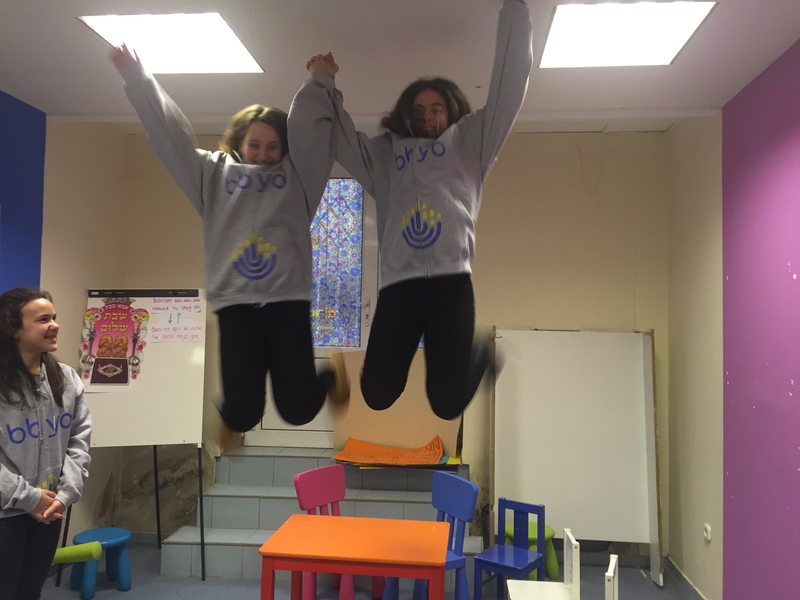 Our mission is to build a Jewish teenager community and show the values and resposibility of belonging to a Jewish community. 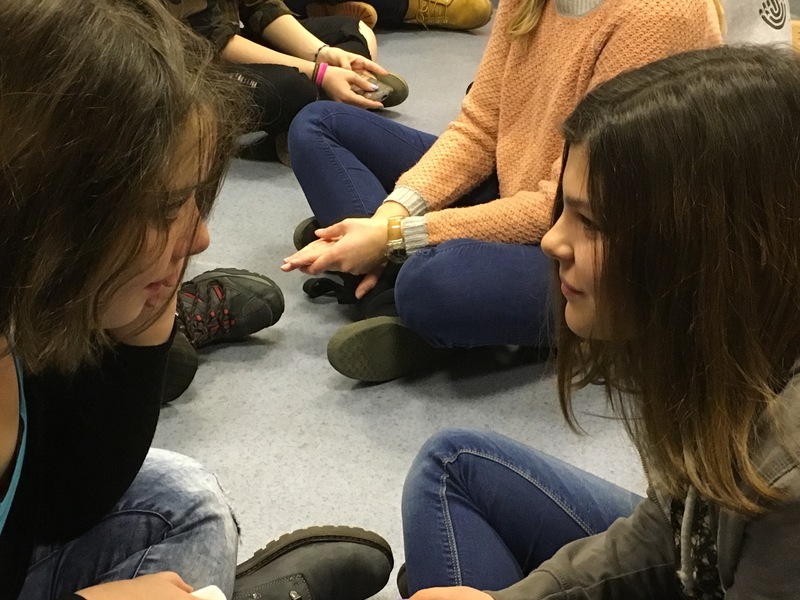 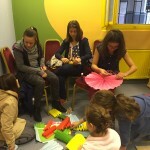 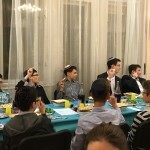 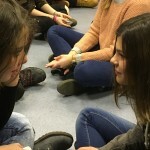 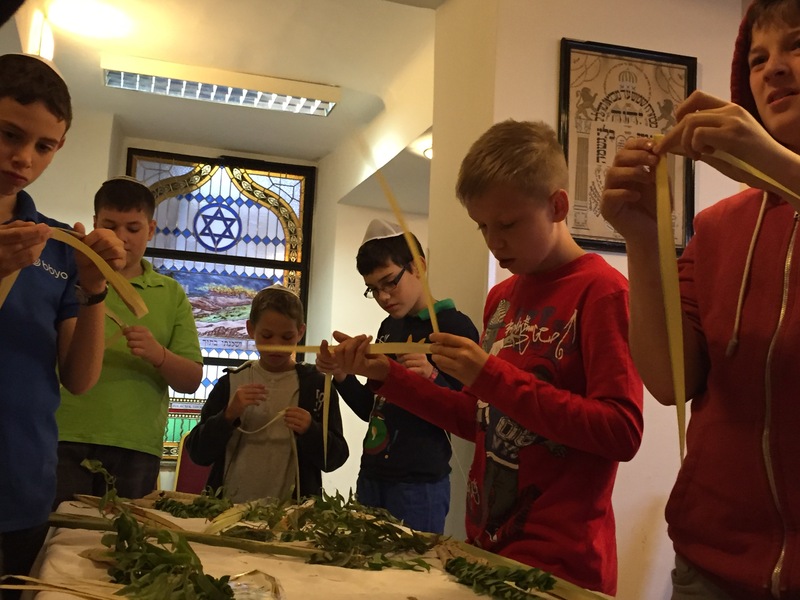 We have meetings for the younger group every Sunday at 10:30 – 12:00AM, and Saturday evening 6:30pm for teh older group at the youth center of the Frankel Leo street Synagogue. 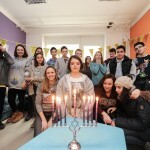 We are lucky to working with us a JDC Entwine Fellow from the US during the year. 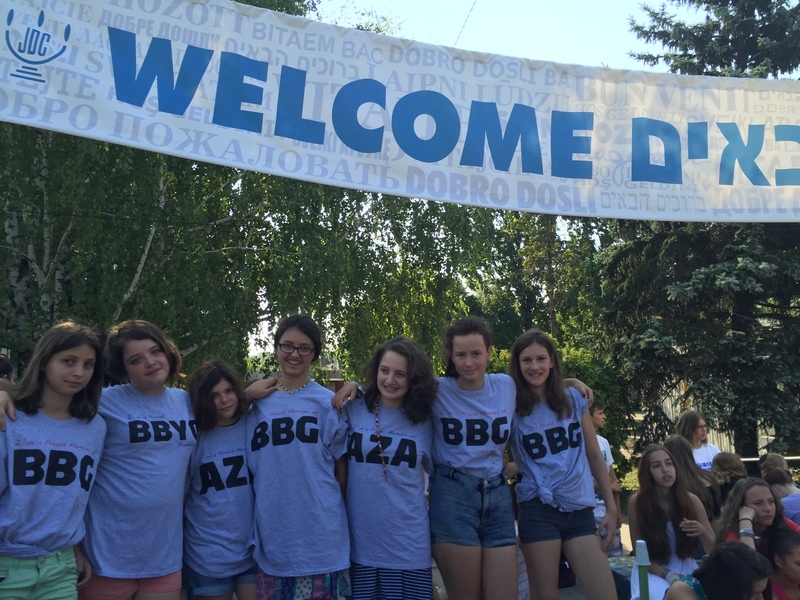 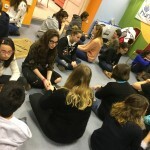 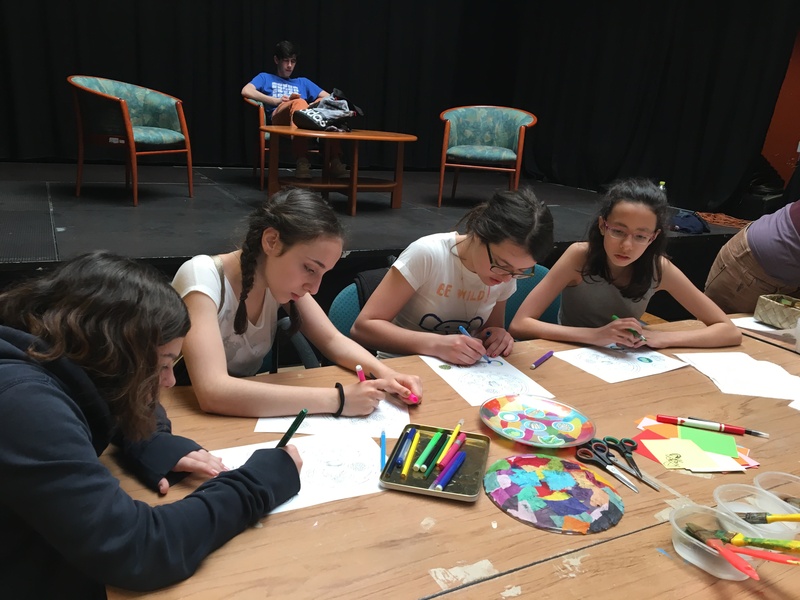 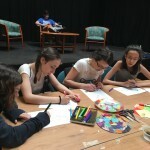 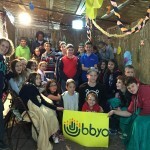 Our teens have the opportunity to participate in BBYO Fall and Spring Camp. 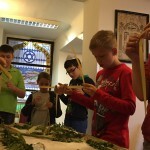 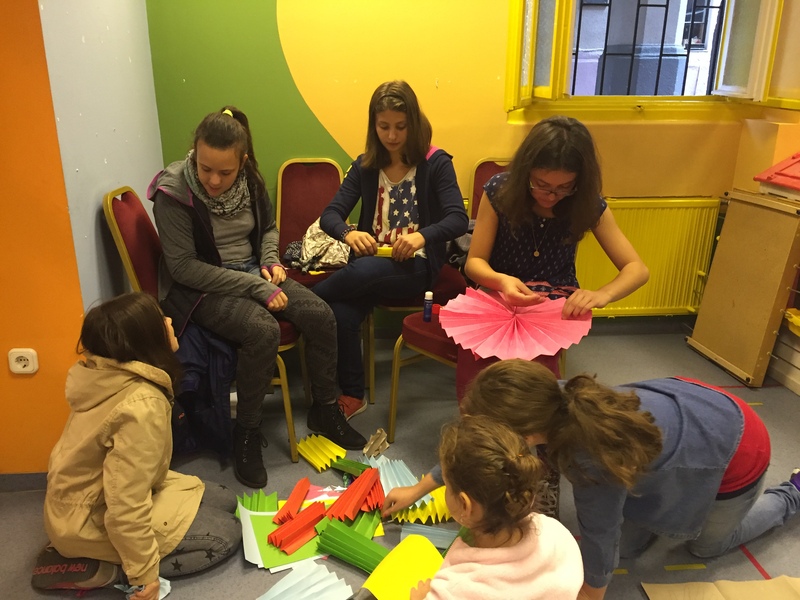 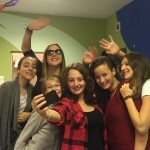 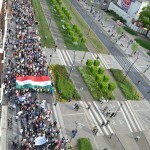 In the summer we go together to the Lauder-Joint Szarvas International Summer Camp. 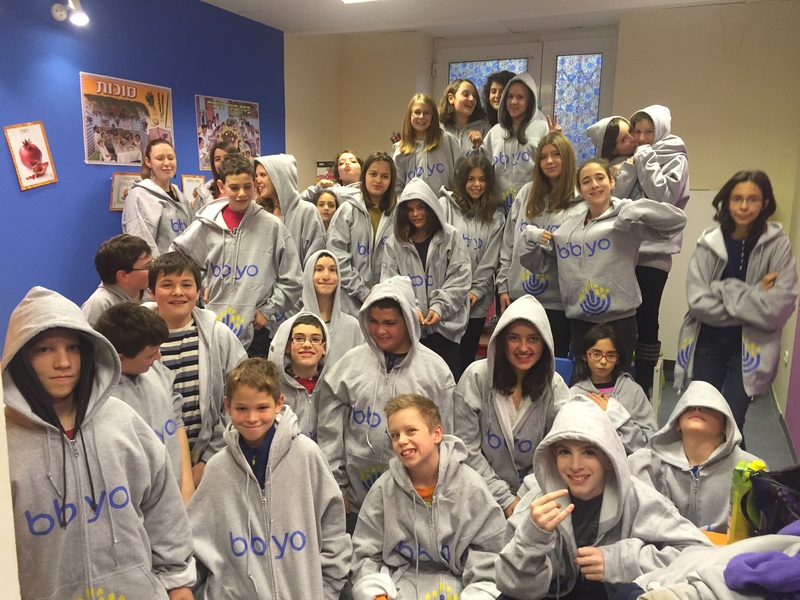 We are proud to be the members of the Global BBYO teen community and network. 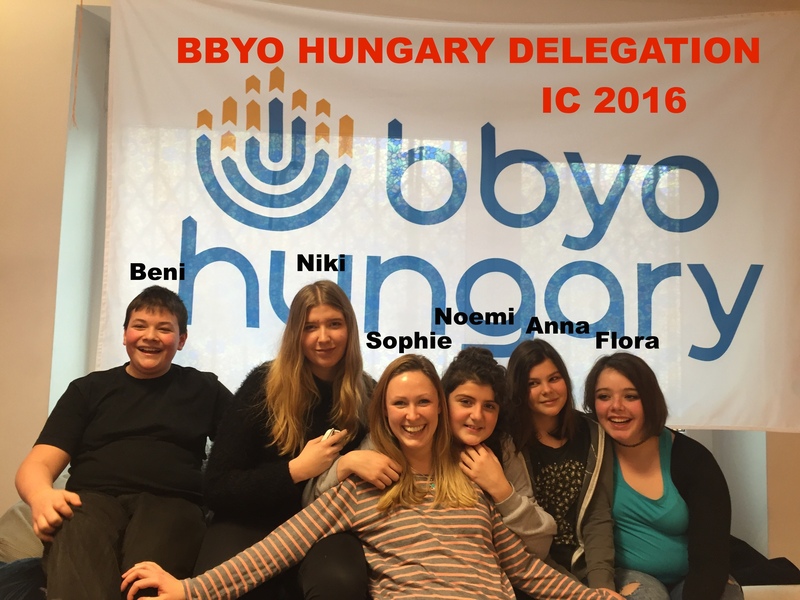 We send delegations every year to the BBYO International Convention (IC). 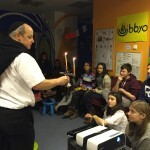 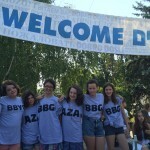 BBYO Westchester is our partner chapter in New York.